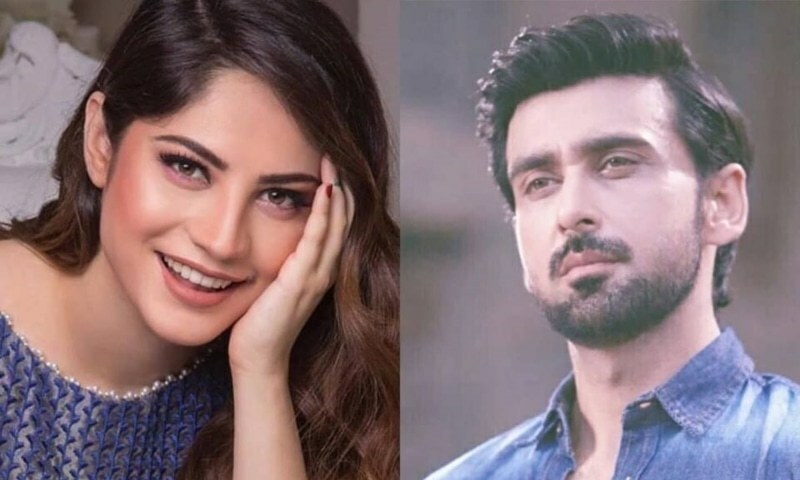 With Neelam Muneer, Sami Khan, Mehmood Aslam and Sana Fakhar to name a few currently in the city shooting for their scenes, our hopes are quite high from this romcom which has a interesting cast on board. In an earlier conversation with HIP, Yasir Nawaz had revealed, "I'm back at comedy because that's what sells. The script for Wrong No. 2 will be written by Danish Nawaz while I have written the screenplay. Dialogues will be by Ahmed Hassan." 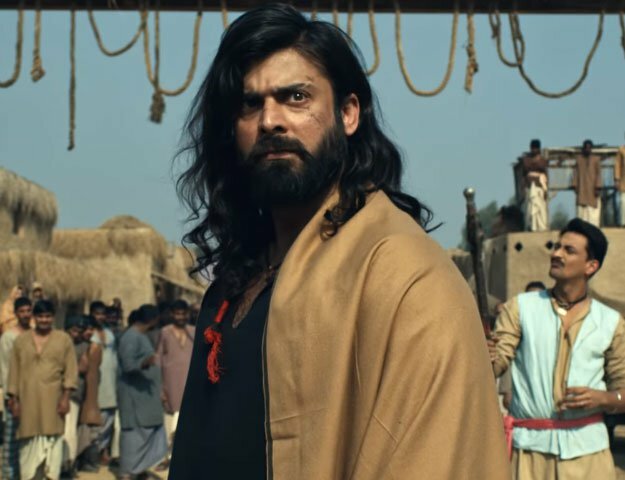 The rest of the cast for the film includes, Nayyar Ejaz, Javed Sheikh and Yasir Nawaz himself. With the film all set to release sometime next year, we at HIP would like to wish the entire team of Wrong No 2 all the best with the shooting and hope everything remains smooth throughout.